Unlanguage is the story of a man transformed by death and by language change. The language, once understood, transforms him, and transforms learning itself. One day, he looks down at the hand resting on his thigh and sees that it's just an ordinary hand. What had been composed of colored light made solid goes back to being meat and blood. His body reverts to the ordinary sloshing heaviness of a regular body. The exalted vision of his eyes becomes the filmy, blurred vision of the usual kind. He slumps back into his former self. Whirlwinds of shame close on him. With a violent, monkey-like energy he wracks his brains for a way back. Then it occurs to him, he can still write that language. He must write his way back. 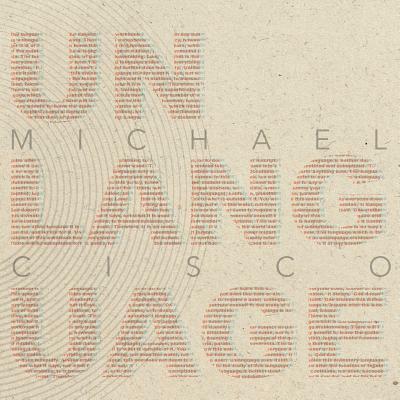 Told as a structural guide to impossible grammar, Michael Cisco's Unlanguage is a brilliant, thought-provoking novel that not only pushes the boundaries of literature but of language itself.